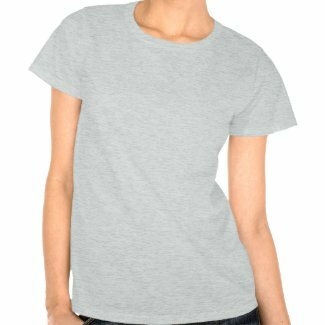 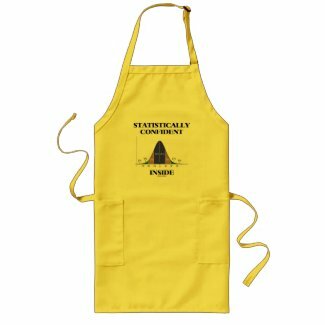 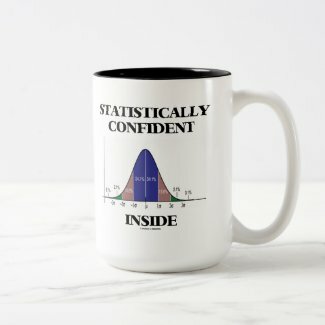 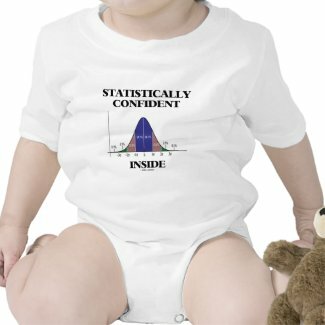 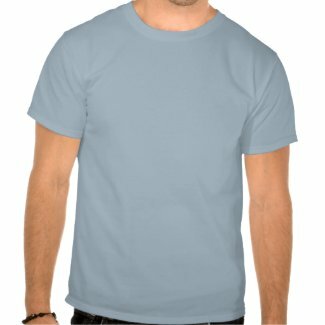 Showcase your wry statistical attitude with a dose of bell curve humor with any of these stats geek humor gifts featuring the bell curve distribution (normal distribution curve, Gaussian curve) along with the following saying: "Statistically Confident Inside". 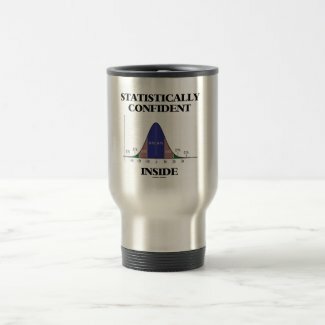 Make others do a double-take about how confident you feel today! 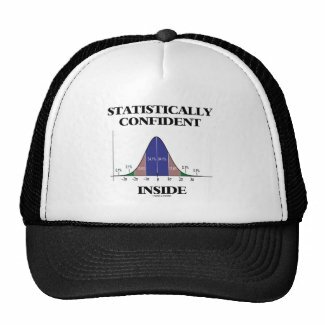 No need to be a psychologist or statistician or stats teacher to enjoy!